The second Test between India and England finally got off to a start on its second day, after the opening day was washed out due to incessant rain. 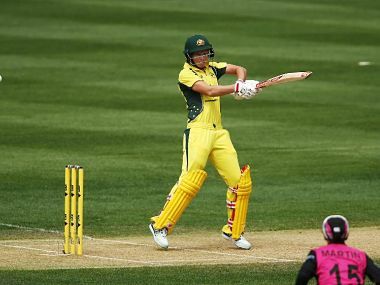 However, there was a rain of dismissals after the Indians were put to bat by English captain Joe Root, as the visiting side got bowled out for a paltry 107. With the pacers getting prodigious amounts of swing in their deliveries, as well as a cloudy forecast for Saturday, the onus will now be on the Indian pacers to give it back to the Englishmen in order to balance things out. 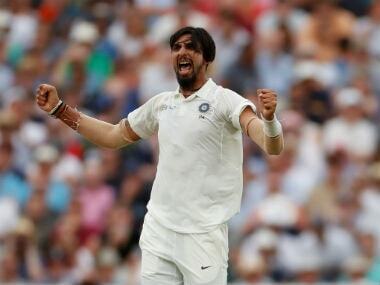 Even though left-arm wrist spinner Kuldeep Yadav was brought in as the second spinner in the side at the expense of pacer Umesh Yadav, India still have a potent seam trio in Ishant Sharma, Mohammed Shami and Hardik Pandya — who was under-utilised at Edgbaston, but might get a lot more overs on Saturday. 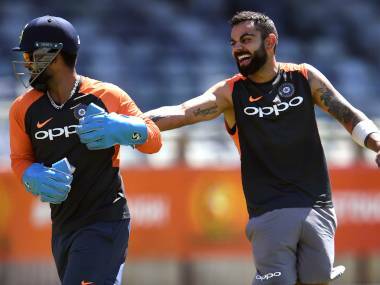 The Indian attack had collected 20 wickets in the first Test, a trend that they had started in the tour of South Africa earlier this year, and will have to bowl with the same venom on Saturday. What they will have to guard themselves against will be dropping their guard after getting a few wickets, which happened in the second innings at Birmingham as Sam Curran made the most of it with a crucial half-century. The first Test of the five-match series turned out to be a spectacle, with both sides refusing to give up till the end. Should Day 3 belong to the Indians, we could be in for a low-scoring thriller at the 'Home of Cricket'.